You love to wear your Teva Men's Abbett Water Shoe while hiking through trails in the Great Smoky Mountains National Park, where creek crossings happen more frequently than water breaks. 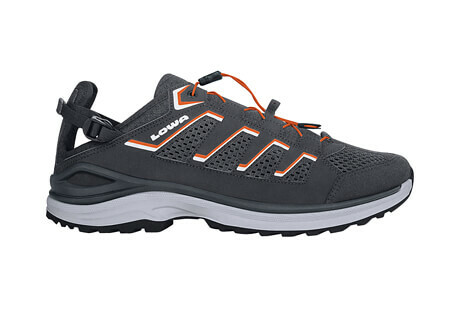 The Abbett is easy on/off with its bungee closure, so you can hit the trail and roll, while the contoured EVA foam midsole gives you lightweight comfort and support. As you are bounding up mountains, the nylon shank keeps the foot stable and the soft Shoc Pad in the heel gives you extra cushioning. 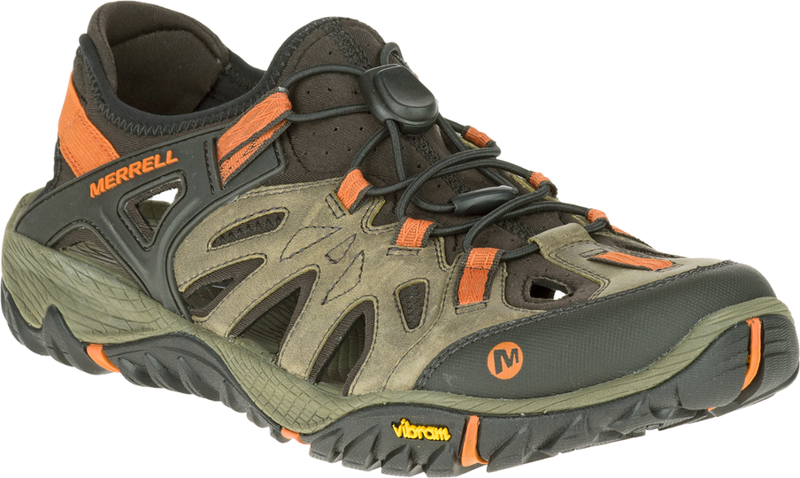 The synthetic upper and open heel lets water escape and dries quickly once you forge the creek, and the Durabrsion Rubber gives you traction over slick rocks, roots, and all the way up to that vista with blue ridges. 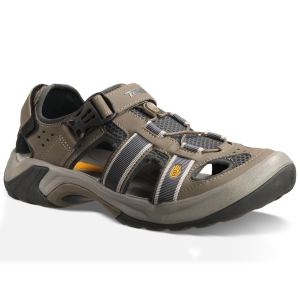 Tevas Mens Abbett Sandals are go-anywhere, do-anything hybrid shoes. 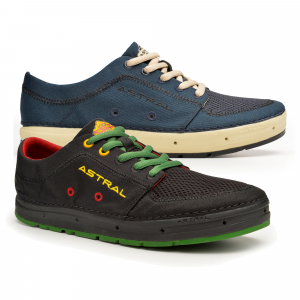 Synthetic mesh uppers provide the ideal combination of breathable comfort and toe protection. Bungee-cord closure system delivers a secure fit. Microban zinc-based odor-fighting treatment keeps you feeling fresh. 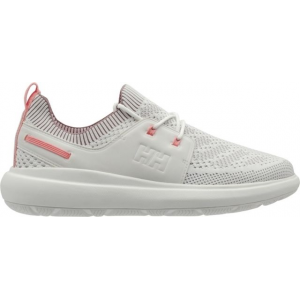 Contoured EVA foam midsoles with Shock Pad heels provide lasting shock absorption. Nylon shanks offer extra support. 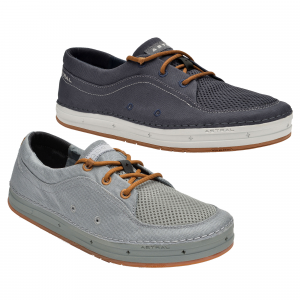 Durabrasion Rubber outsoles provide traction on a variety of surfaces. Imported. Mens sizes: 7-14 medium width. Half sizes to 12. Color: Brown. Size: 8. Color: Brown. Gender: Male. Age Group: Adult. Material: Nylon. Type: Sandals. When space is at a premium in your suitcase this best-of-both-worlds hybrid is the only shoe you need to pack. 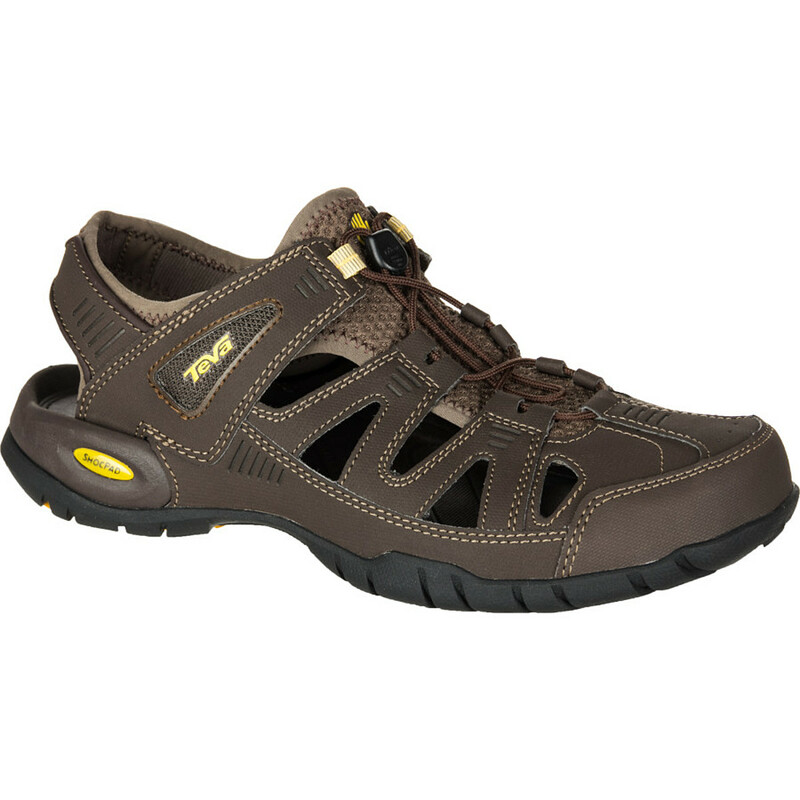 The Teva Abbett is not available from the stores we monitor. It was last seen January 9, 2018	at Backcountry.com.